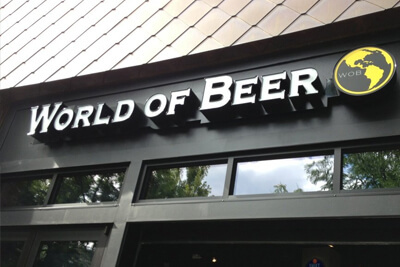 World at Beer is a fantastic place to go if you love, of course, beer! They are constantly going to lengths to feature new beers in their fantastic, unforgettable atmosphere. 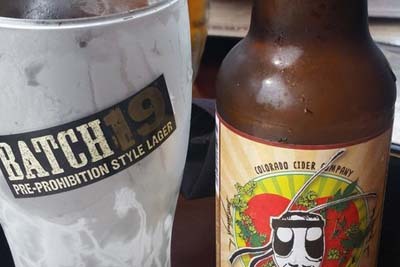 They feature an absolutely jaw dropping selection of over 500 beers from all over the world so you can be sure that you will always be able to find a beer that fits your tastes and style. They feature a friendly and extremely knowledgeable staff, as well as a great community of patrons who always frequent this eclectic restaurant. They also frequently feature live music for your pleasure! The folks at Hana Matsuri have a very simple goal, and that is to provide the people of the Lakewood community with the best service possible. 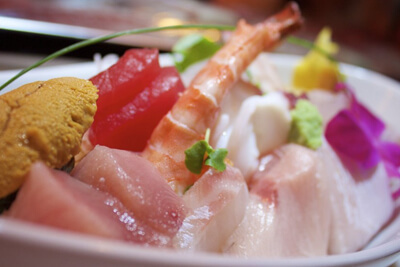 They go to great lengths to make sure that all of the fish that they serve is the most fresh on the market, and that the service that they provide is of the utmost quality and that you always have a memorable and remarkable experience when you head to Hana Matsuri. They have deep personal bonds with their providers to ensure that you are always sinking your teeth into the best quality of food. They care that much! Priding themselves on providing some of Lakewood's absolute best live music, Teller's Taproom & Kitchen always has the hottest acts around stopping in for a set, and the music is always diverse and fantastic, ensuring that their customers are always a diverse and culturally harmonious group! They feature an absolutely fantastic menu that features items like fish & chips, juicy burgers, and an unforgettable brunch menu that you will surely love. This is the place to go if you are looking for some great food and drink in the Applewood district, and some great entertainment. Loves of Latin and Spanish influenced food look no further! Frijoles Colorado Cuban Cafe is the answer to all of your prayers. They aren't a particularly fancy restaurant, but they are more formal than your traditional sit down cafe atmosphere. The flavor of their food items are absolutely unbelievably good. 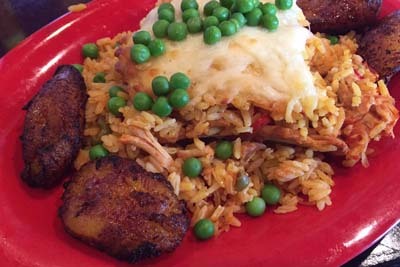 You will love their items such as the Lechon, Moro, y Yuca, as well as the Cuban Sandwich Combo or the Grilled Skirt Steak! 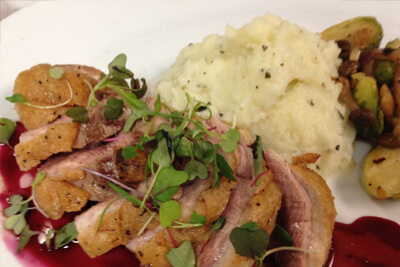 You can get a lot of fantastic and flavorful meals for extremely reasonable prices. Frijoles might easily become one of your new favorite casual lunch spots around in Lakewood. 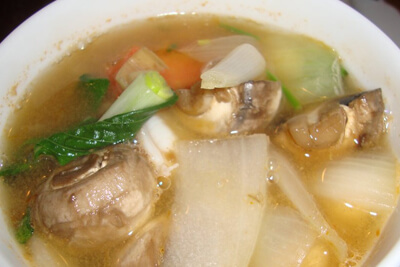 Thai Diamond Cafe is a proud purveyor of absolutely delicious and authentic Thai cuisine. They are sure to use only fresh and absolutely authentic Thai ingredients in each and every one of their dishes. They are happy to provide their customers with a five star service at a fraction of the cost. Their food is always delicious and always served in a timely fashion. The service is always absolutely fantastic and the atmosphere is beyond compare. You will find that this is some of the best Thai food in all of the Lakewood and Greater Denver area. La Cave is the best place in Lakewood to go for a great fine dining experience that you can get breakfast, lunch, dinner, tapas, and the finest wines from all over the world. You will find great appreciation in your ability to head into this establishment and enjoy comfortable seating, and the company of other fine dining lovers. The modern interior design is delightful, and the air has a sense of casual elegance. Whether you are looking to enjoy a casual lunch, a business meeting, a romantic dinner, a family dinner, or a great sharing of small plates, La Cave is the place for you to head to!